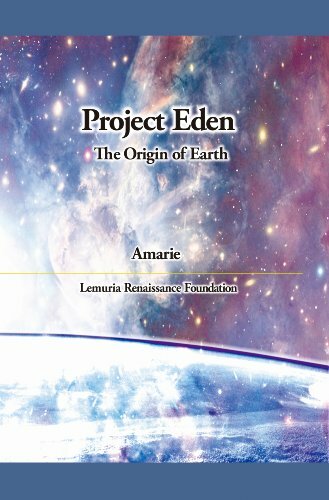 This book revealed the fundamental reason why our planet earth was created and why our earth humans are being here. in some sense, this is a hidden knowledge, which was not disclosed to the born people with physical bodies, because the principal goal of the people living here is how to learn many things without knowing the everything. But the time at last has come everybody know the truth. The story told in this book is based on the many messages and dialogues transcripted by a medium Amarie. 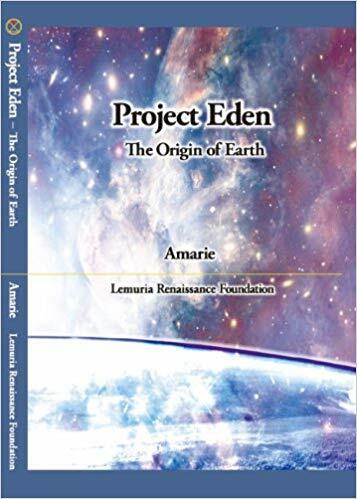 It begins with the creation of our planet earth, how the humans came from other planets, how they managed to live here adapting the environment, some of past ancient civilizations, why they were ruined, why the hell was made, and the point we have been placed finally.